Australian electronics retailer JB Hi-Fi Ltd (JBH.ASX) has announced today that it will buy home-appliance chain The Good Guys for 870 million Australian dollars (US$658 million) in cash. 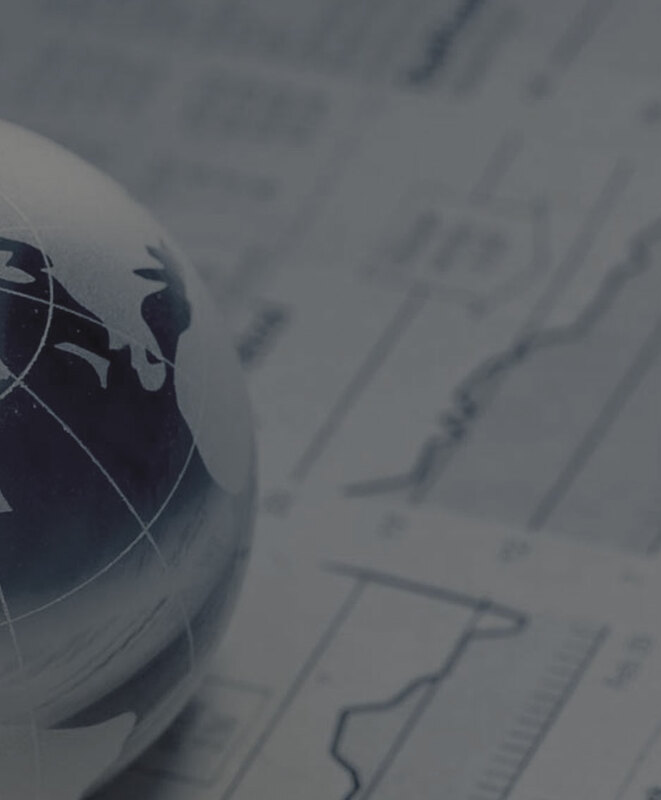 The company plans to fund the deal through a A$394 million entitlement offer as well as taking on A$500 million in debt. 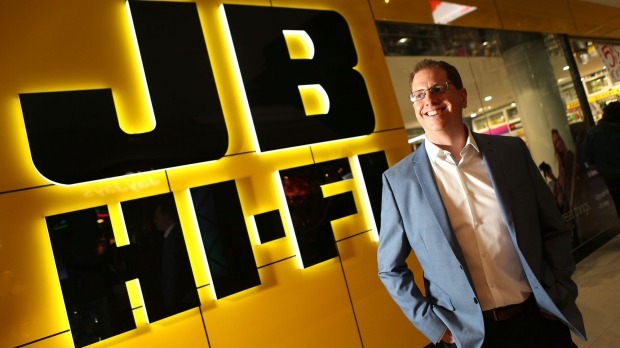 In an Investor presentation released by the company, JB Hi-Fi said acquiring The Good Guys will boost its earnings per share by 11.6% in the 2016 fiscal year.The company expects the deal will lead to between A$15 million to A$20 million in annual savings, after a three-year integration period and excluding one-off implementation costs. The deal increases JB Hi-Fi’s footprint to 295 stores in Australia and New Zealand, as of June 30, including 101 stores from The Good Guys. Michael Ford, chief executive of The Good Guys, will continue leading the chain. “The Good Guys is a highly complementary business which is aligned with our management philosophy and significantly enhances our offering” in the home-appliances market, said JB Hi-Fi Chief Executive Richard Murray. JB Hi-Fi’s stock closed Monday at A$28.85 a share, up nearly 50% on the year.